In my travels around England I was not particularly impressed with Basingstoke. Maybe because of the fact, that nearby is the small town of Steventon, where Jane Austen the “First Lady” of English literature was born. The cottage, where she used to live, is picturesquely drowning in greenery and flowers. Basingstoke grew up from an Anglo-Saxon settlement, is mentioned in historic chronicles by several significant events, such as the battle in 871 where Ethelred and Alfred the Great fought the Danes. Subsequently, due to the successful location and near to main roads, the town built up, loads wealthy aristocrats estates were established in Hampshire. During the industrial revolution, Basingstoke developed the production of agricultural equipment and steam engines. Thornycroft, which first produced steam cars in 1898, became the largest manufacturer in the town. 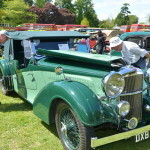 A significant event, the “Basingstoke Festival of Transport” occurs there regularly. 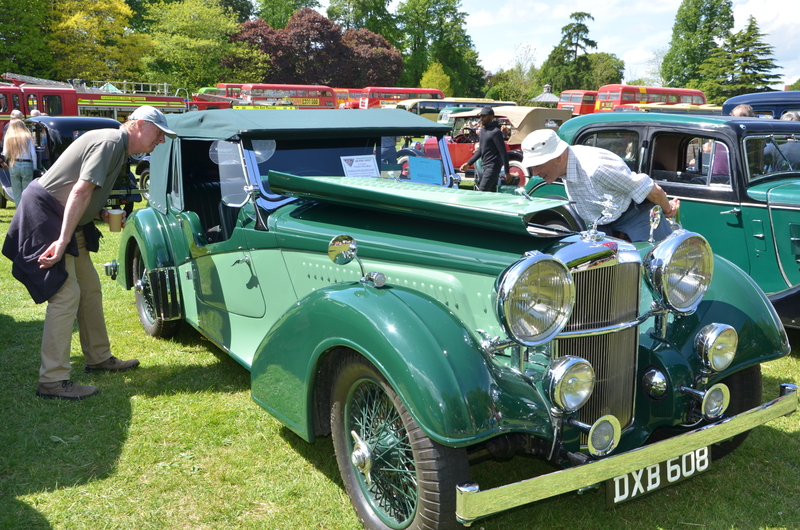 At the last festival, more than 900 vehicles took part, from vintage to classic cars, including commercial, vintage, and military. I attach herewith my slideshow. This entry was posted in Photo gallery, Traditional events, Video and tagged Festival of Transport. Bookmark the permalink.